Diameter: 29 cm / 11½"
Like a mechanic without a spanner, a baker just isn’t a baker without a good mixing bowl. 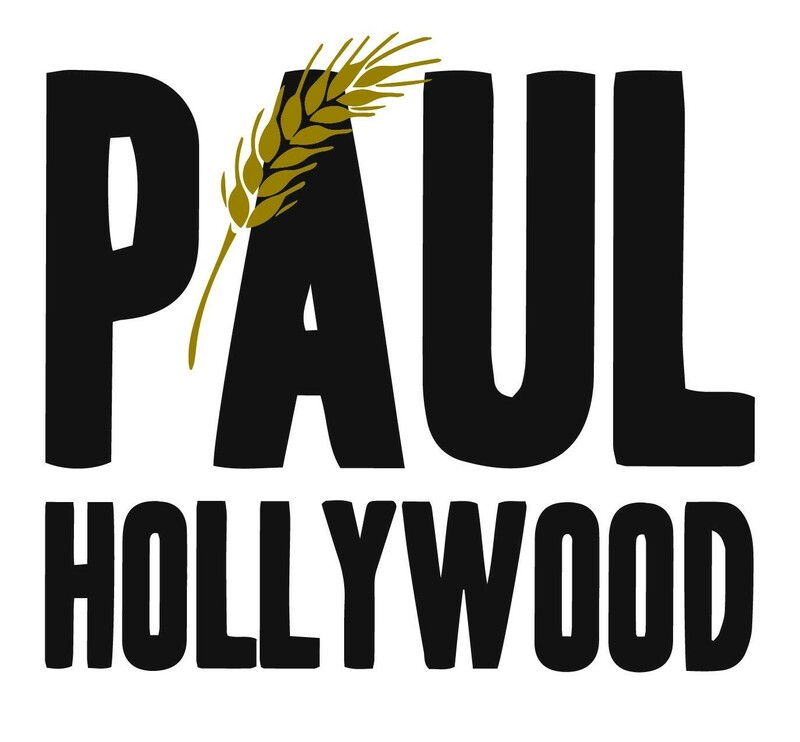 That’s why you can trust a renowned baker like Paul Hollywood to come up with the best in the business. His mixing bowl isn’t packed with fancy features, because it doesn’t need to be. It’s a simple, sturdy, smart-looking bowl that’s perfect for lots of everyday cooking and baking tasks. Printed with three baking terms on the exterior of the bowl. The bowl is made of durable ceramic, and measures 29 cm (11½") in diameter. This is the perfect size for making big family-sized portions, with tall sides that make it easy to mix without spillages and to rest in the crook of your arm for easy whisking. It’s the home bakers’ best friend!